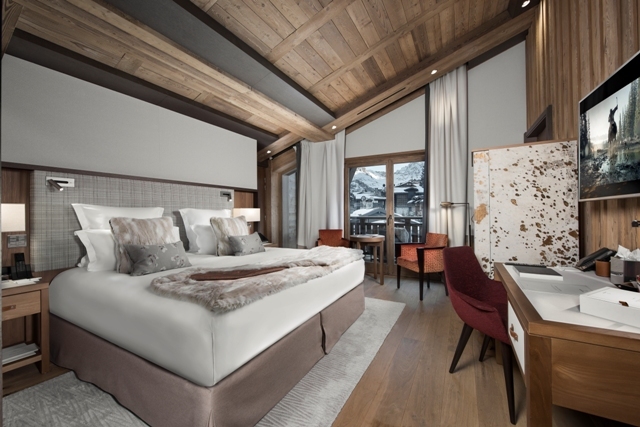 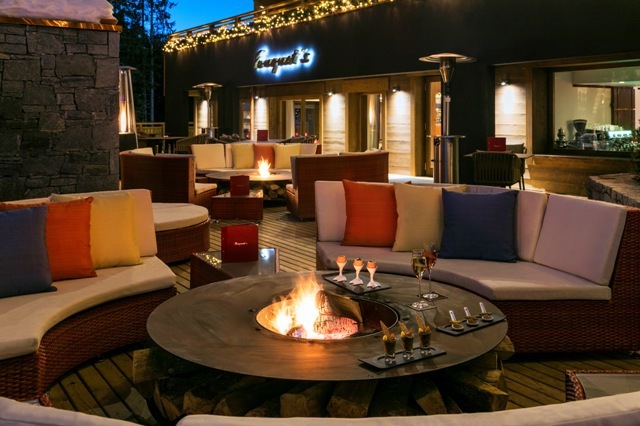 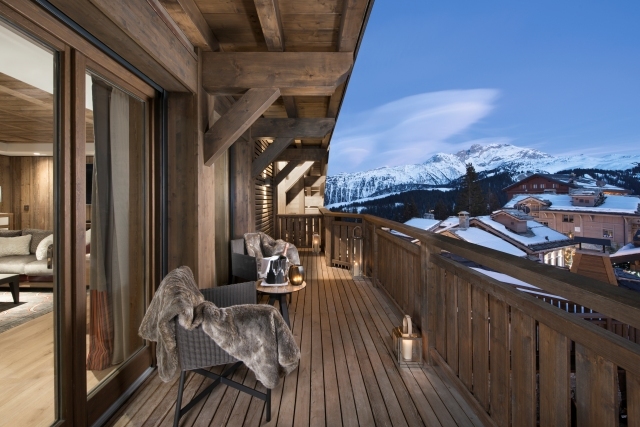 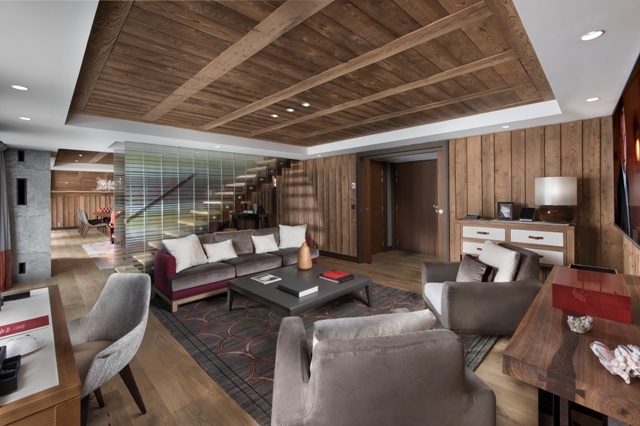 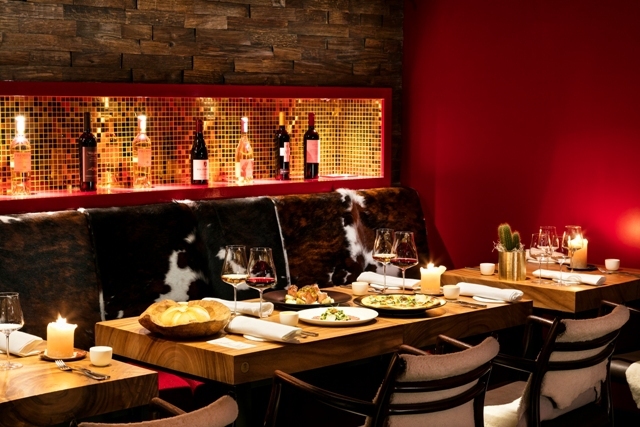 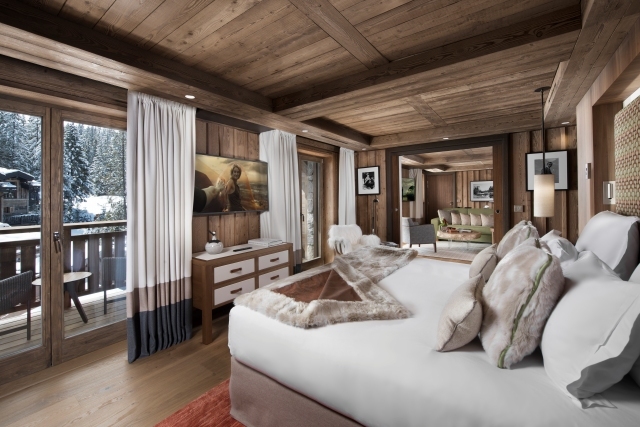 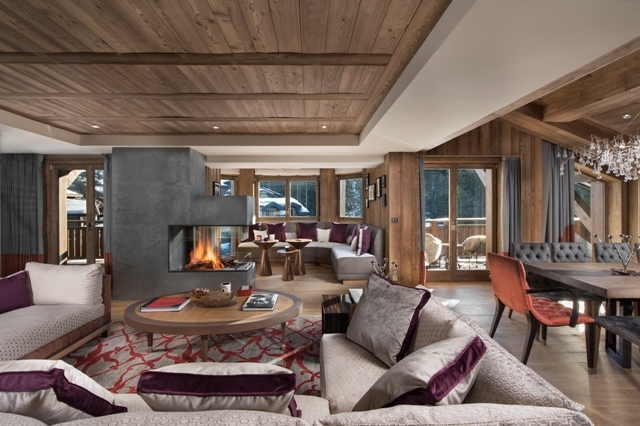 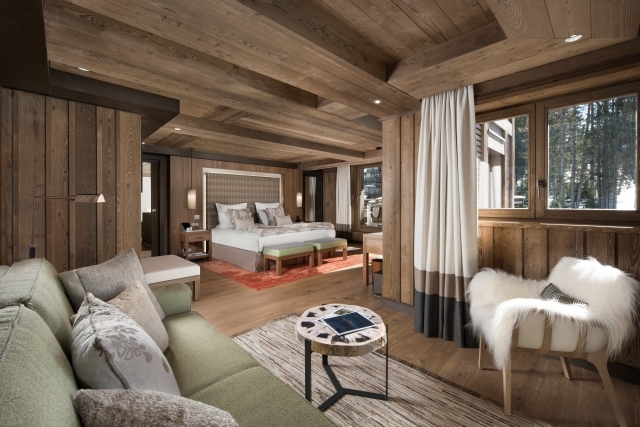 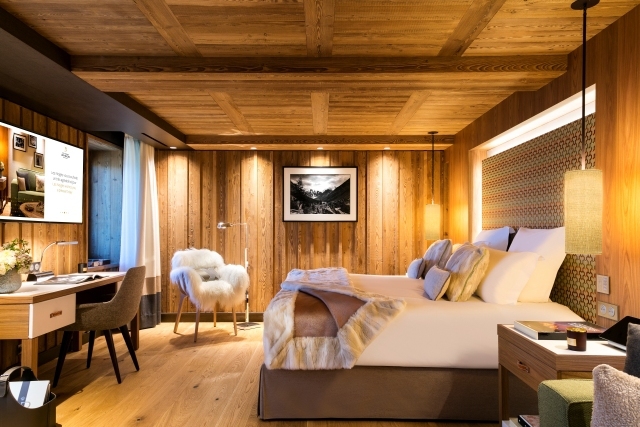 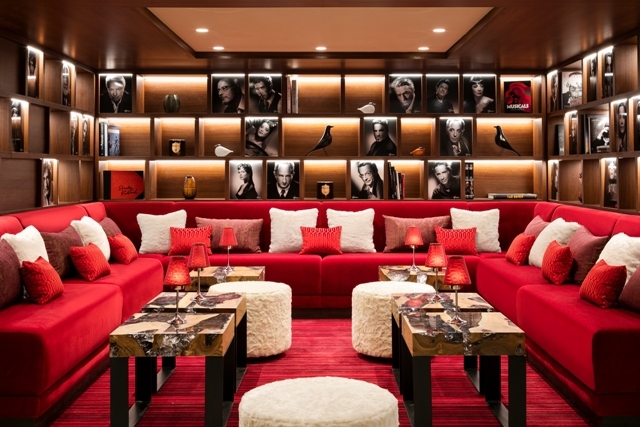 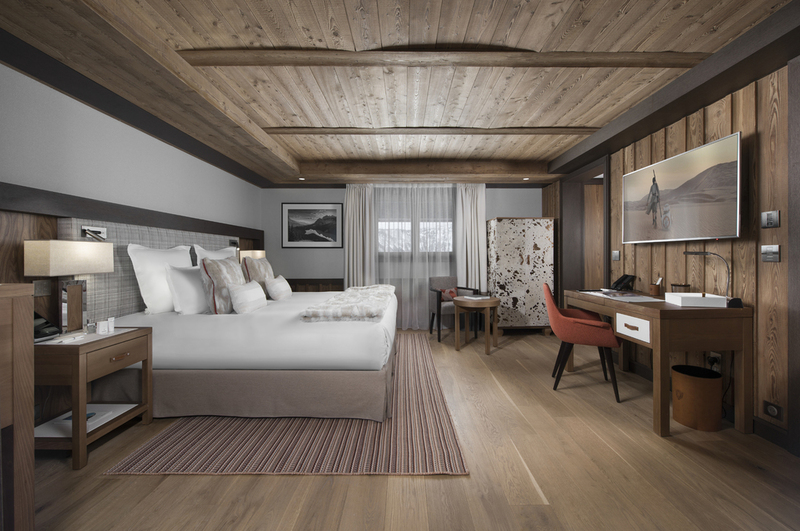 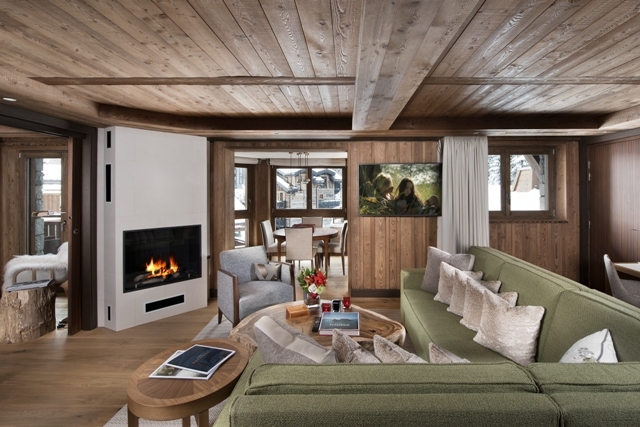 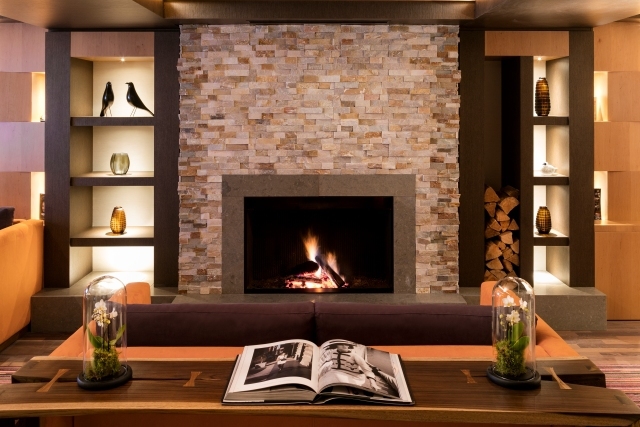 We are delighted to be working with Hotel Barrière Les Neiges, which offers the highest level of discreet luxury, with an emphasis on natural materials (wood and stone) to create a warm, yet contemporary alpine atmosphere. 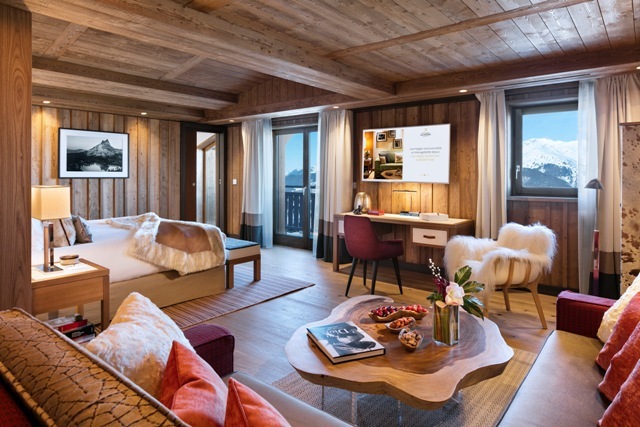 The hotel's location is one of the best in the resort - right on the wooded Bellecôte piste, though still only a stone's throw from the resort centre. 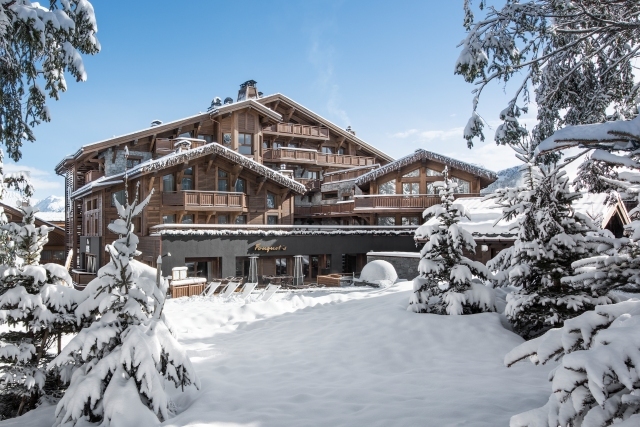 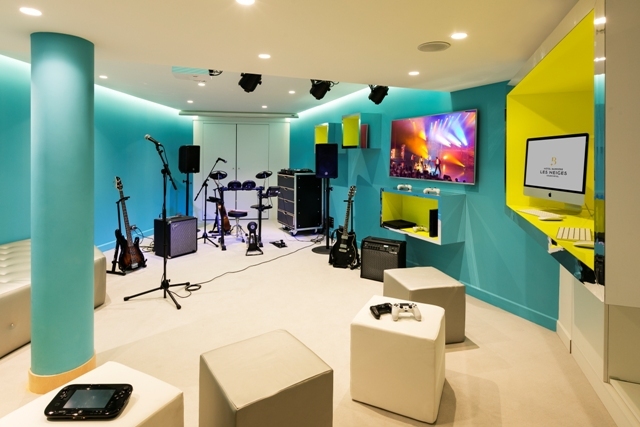 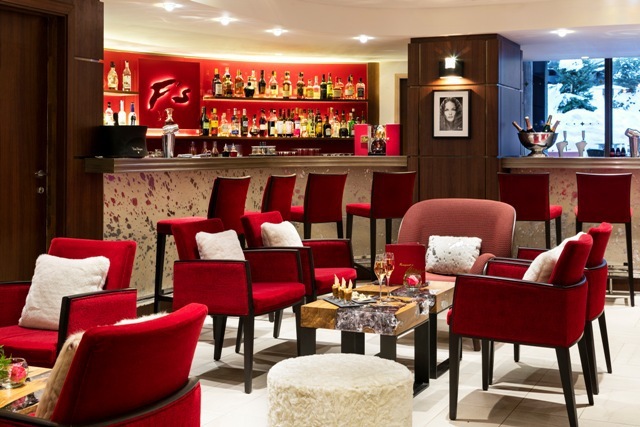 The Barrière Les Neiges is also a "Little VIP" certified hotel, with dedicated areas and facilities for teenagers and young children, offering a whole host of activities from 9am to 7.30pm. 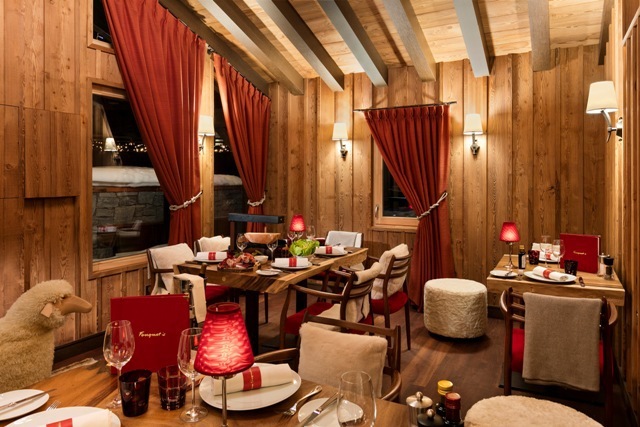 Daily 150 Euro credit (per person) towards lunch or dinner in one of the hotel's two restaurants, including the celebrated Fouquet's brasserie. 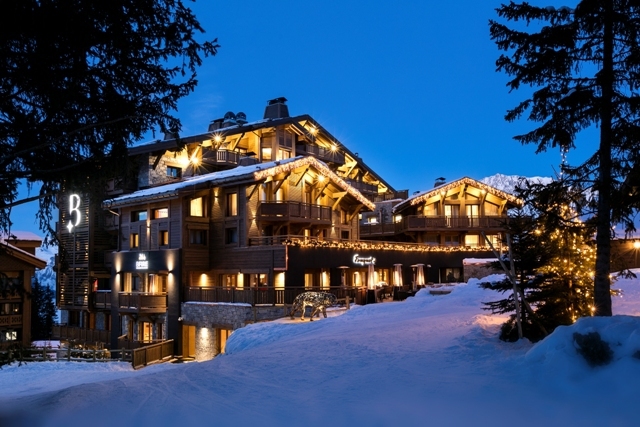 Hotel Barrière Les Neiges is superbly located on the edge of the Bellecôte piste, just a short stroll from the resort centre. 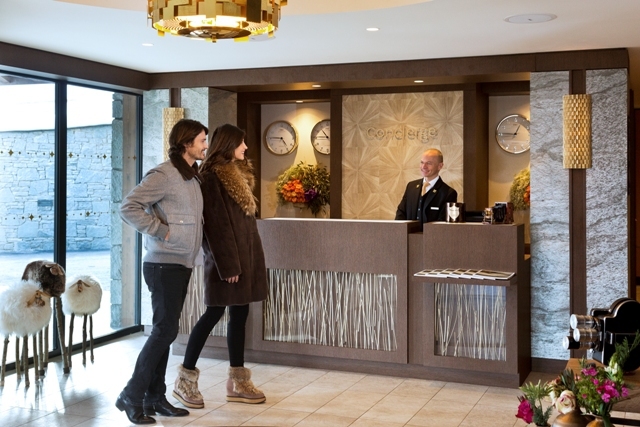 A private shuttle is available on request, 24 hours a day. 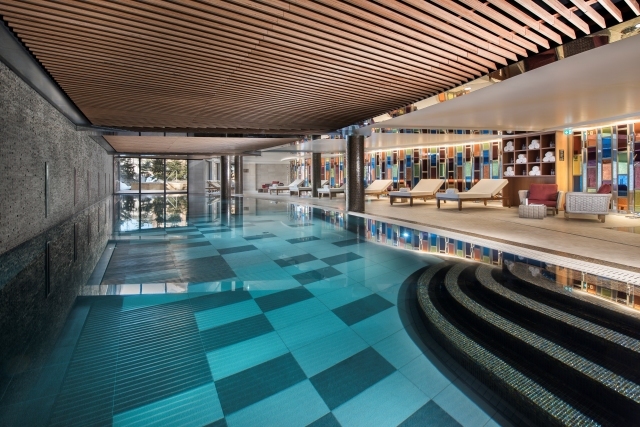 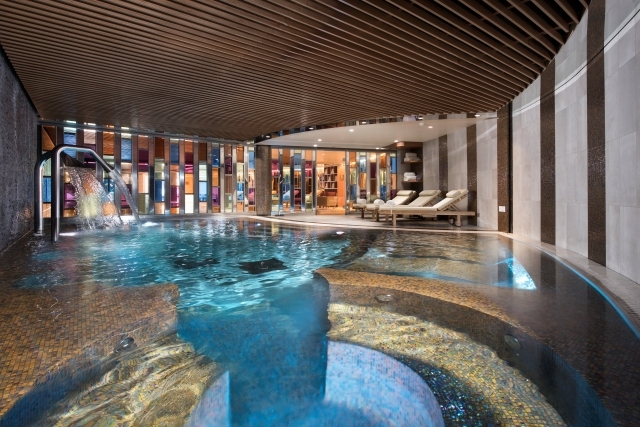 The hotel offers childcare and multiple activities for children between the ages of 4 and 18, from 9am to 7.30pm daily.